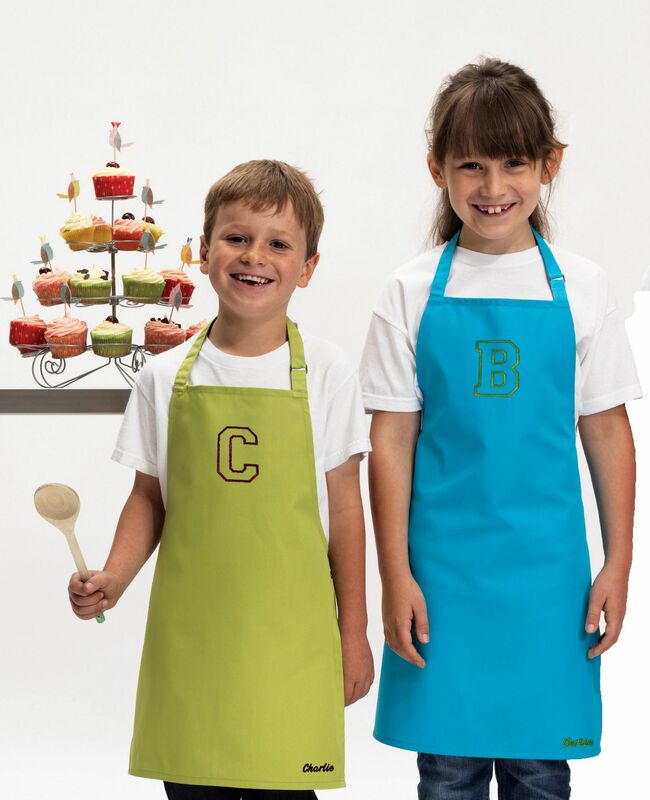 Personalised childrens apron - perfect for the budding artist or chef! 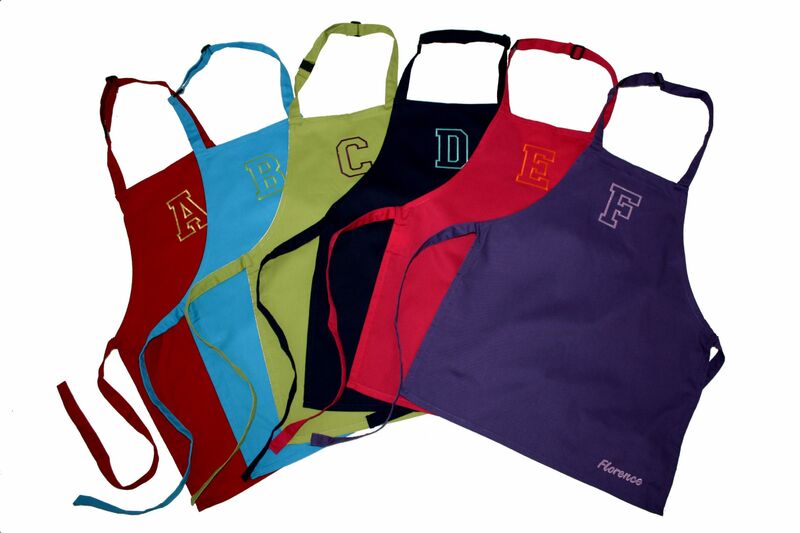 Embroidered in your choice of colour with a large initial on the bib. Embroidered with the childs name at the bottom of the apron like a signature. Easy care polyester & cotton fabric. Available in two sizes: age 2-5yrs & age 6-10yrs. 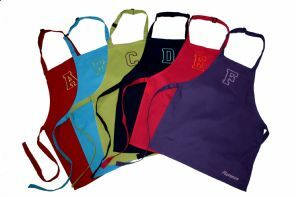 Apron colours available: Red, pink, purple, navy, lime & turquoise. 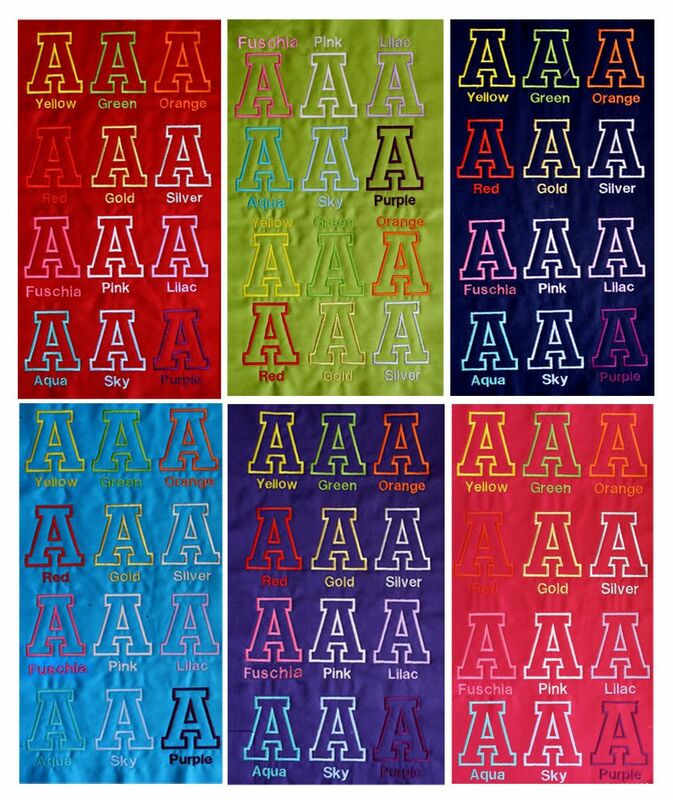 12 Embroidery colours available - see images before selecting colours.